I phoned the branch to arrange a time to come in. Staff were polite, efficient and on time. The branch and waiting room was clean and tidy. My tyres were replaced and additional work discussed. Great customer service. I wen't to Vincent Street. 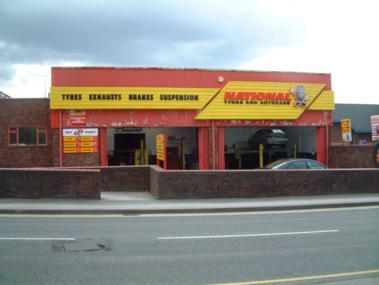 Macclesfield Branch to have my brake disc and brake pads fitted by David Hunt, he was Excellent . I will definately go back there again. Very helpful . The staff at this branch are friendly and do a good job. 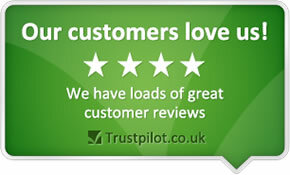 I will recommend them without hesitation , they were a breath of fresh air compared to other large companies in the town. i have used Gilbert Lawton ( inchcape ) for 10 years. they would not look at my car before the 27th. of this month, i rang National, Wesley said bring it down. Parts ordered, arrived within the hour, job done within a few hours. beat that! BRILLIANT! Goodby Inchcape. Staff extremely helpful and friendly. Good price on oil change. Wez (The Macclesfield Manager) is brilliant. Very honest and trustworthy - which is extremely refreshing in today's corrupt world....my car is running like a dream thanks to him. They sorted me out promptly when I was desperate to continue my long journey as soon as possible. We were so impressed with the advice and trouble that the member of staff Mark Swindles went to .Very patient and pleasant even though they were busy. I wouldn't hesitate to recommend them. Felt i got good advice, not someone trying to just sell me more! Friendly and fast quality service with competive prices.